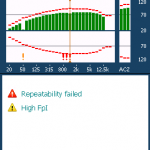 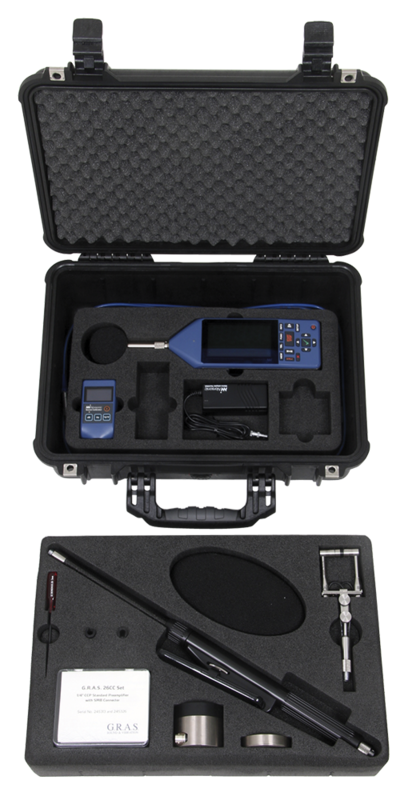 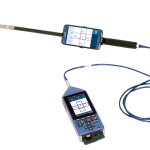 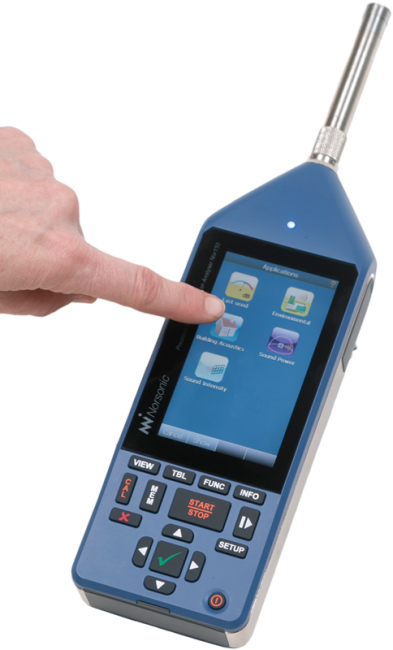 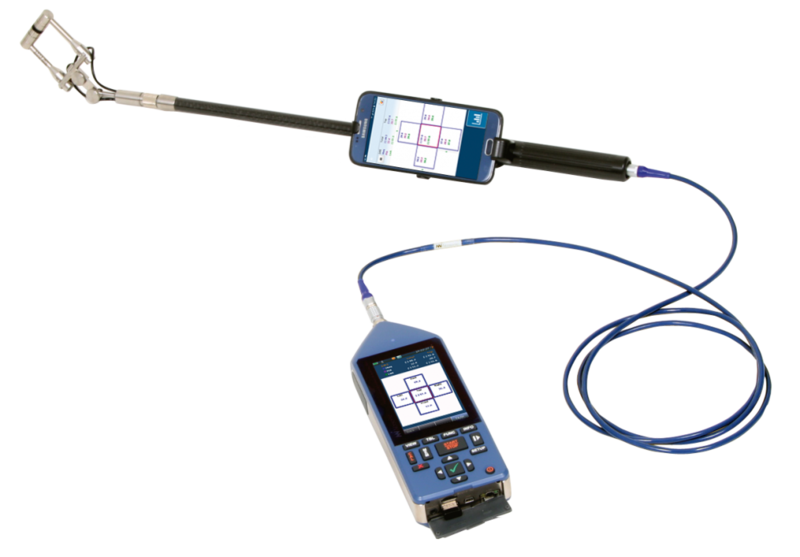 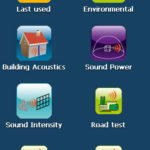 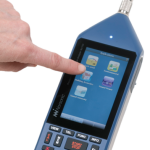 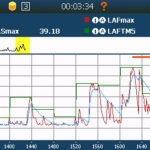 Precision Sound and Vibration Analyser Nor-150 – the user-friendly! 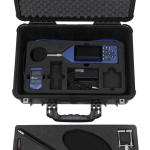 The Nor150 Sound and Vibration analyser sets new standards in user-friendliness and sophistication not yet found in any other Sound Level Meter on the market today. 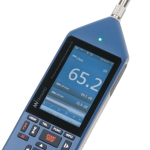 The Nor150 is a multi-tool covering a vast variety of applications such as Environmental Noise assessments, Building acoustics, Sound Intensity, Noise at workplace and more. 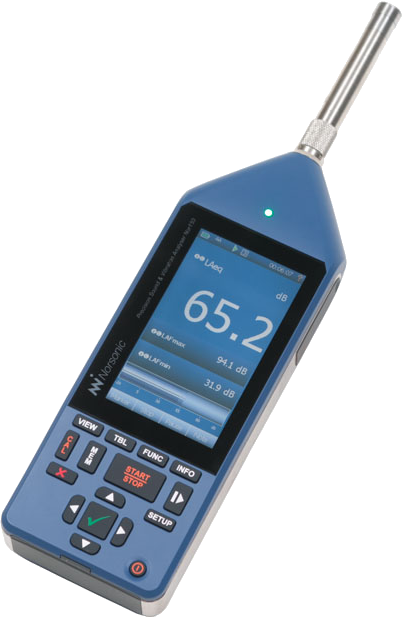 High Precision Class 1 sound level meter and frequency analyser. 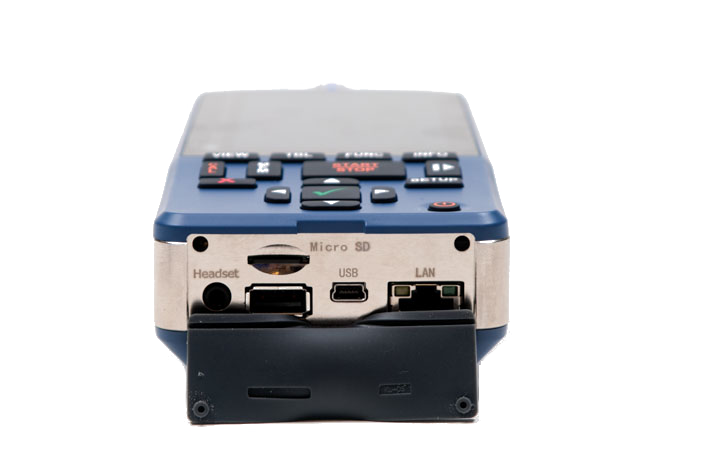 Real keyboard for quick operation in challenging environments. 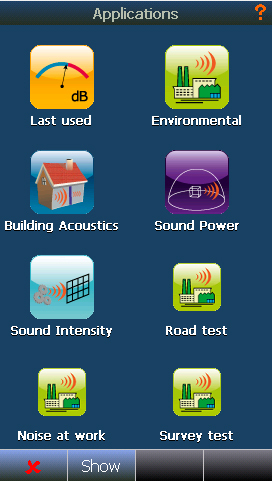 Intuitive user interface with graphical icons for selection of measurement mode and custom-made user setups. 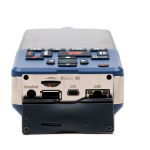 Built in webserver for communication through the internet from anywhere in the world via LAN, USB, WLAN, 3G/4G modem. 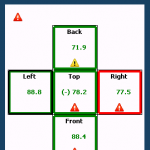 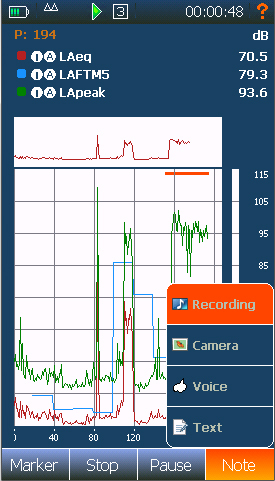 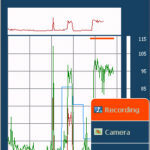 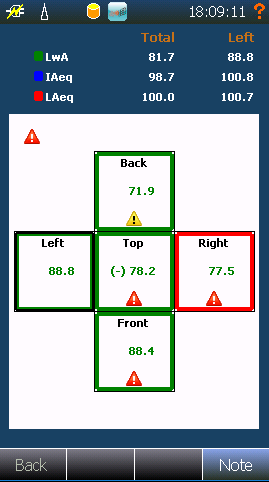 Voice and text notes, built in GPS and camera help you document your measurements. 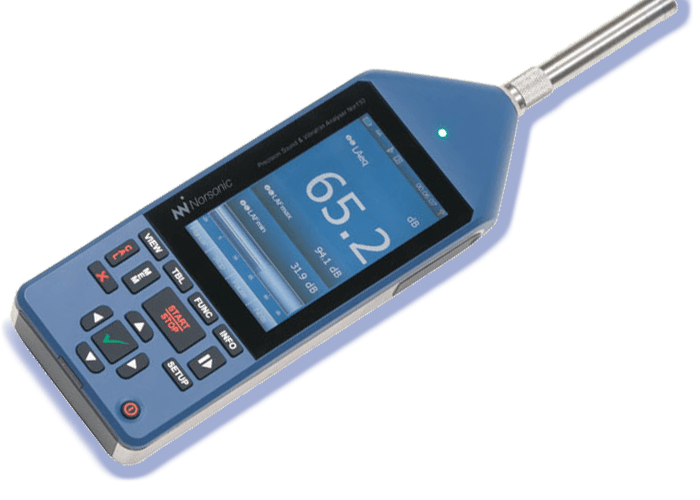 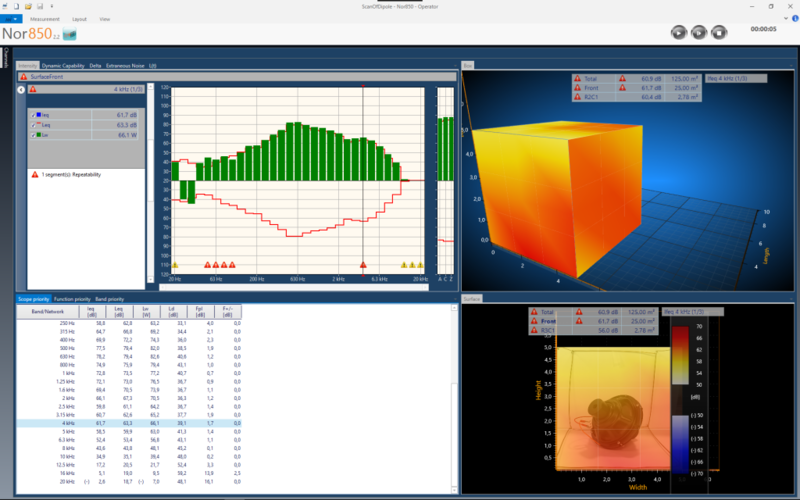 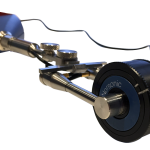 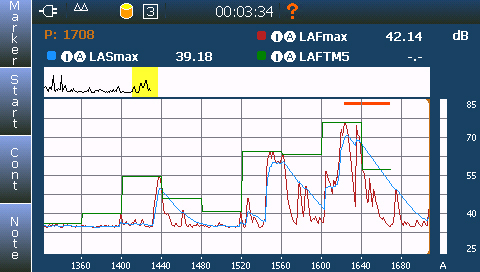 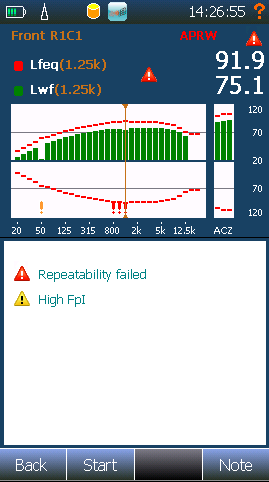 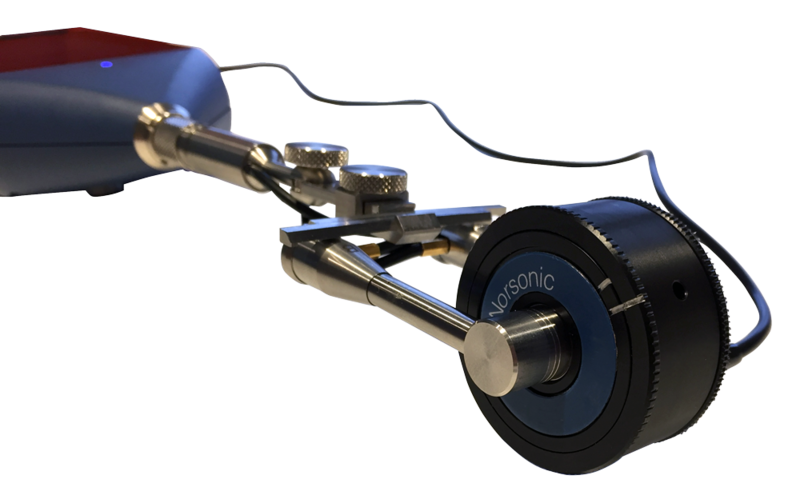 Wide frequency range for vibration and low frequency measurements (0,4 Hz – 20kHz in 1/3 octave band). 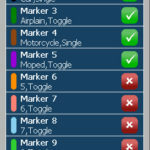 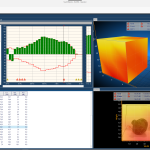 Seamless integration with Nor850 software. 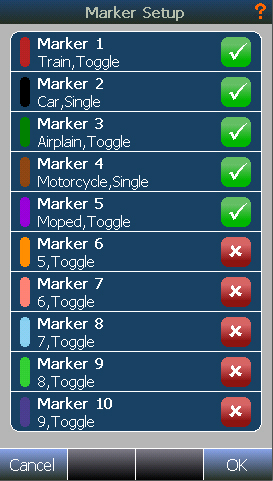 Extensive on board help system.